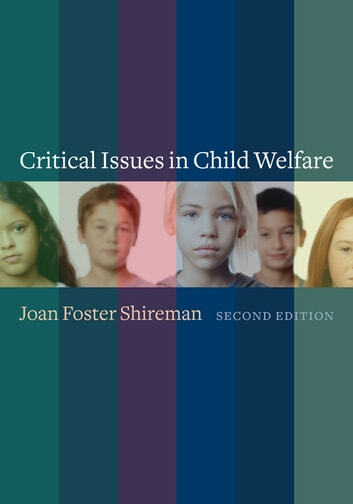 Reorganized for more effective classroom use, the second edition of Critical Issues in Child Welfare begins with an updated, thorough overview of the challenges currently facing at-risk children and families. A description of the child welfare system highlights issues that are discussed in more detail throughout the book. The text explores protective services, family preservation, foster care and residential care, adoption, services for adolescents, and training and retention of staff. New material highlights the recent discoveries of the impact of early trauma and stress on children's development, and the modifications currently taking place in the child welfare system in response to this new information. The book also examines the critical challenges of poverty and substance abuse, the importance of the community in shaping child welfare services, racial disproportionality in the system, the changing response of the system to LGBT issues, and services to ameliorate the difficulties of youth leaving the system.